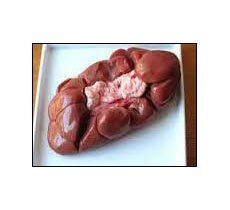 The company is involved in the business of exporting and supplying Frozen Buffalo Kidney procured from the reliable sources. Frozen Buffalo Kidney that we offer is properly cleaned and hygienically processed. The freezing process ensures that the natural taste and texture of the meat remains the same. We provide Frozen Buffalo Kidney in excellent quality drugstore or the butcher wrap for intact freshness.